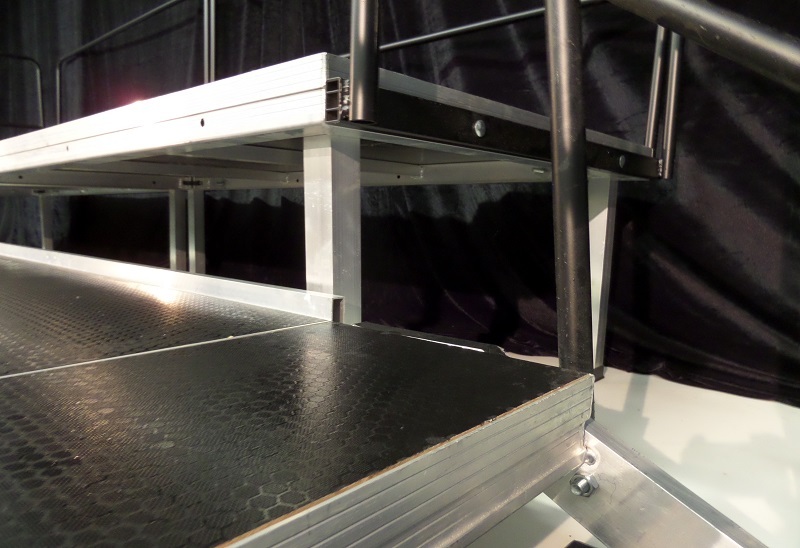 Organisations all over the UK are making use of our simple to use tiered stage hire. 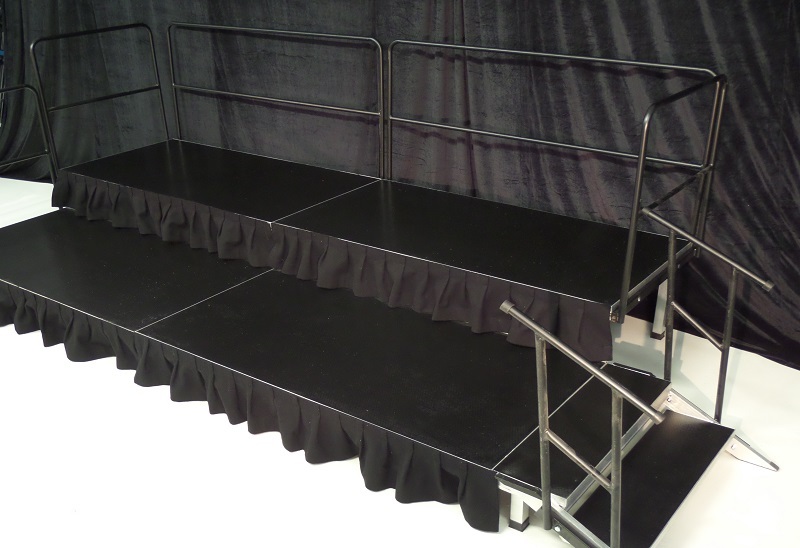 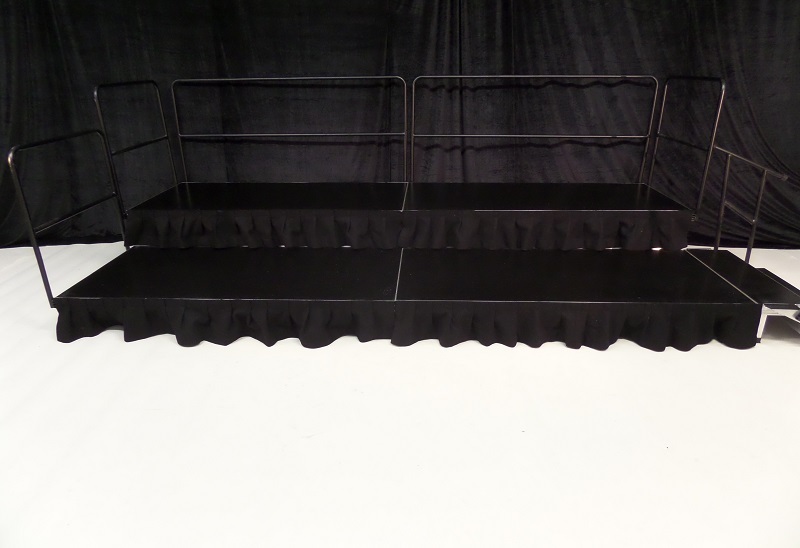 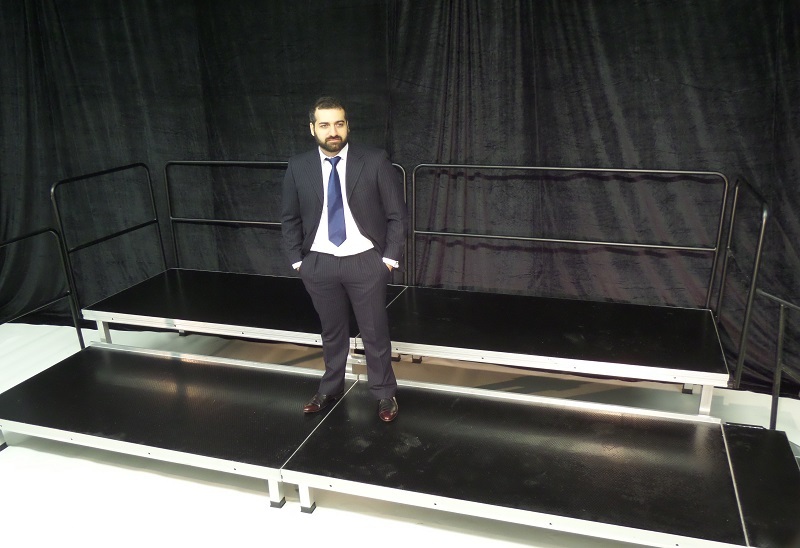 We can supply portable tiered staging in various height options, with or without guard rails. 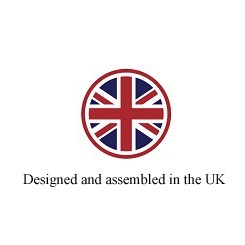 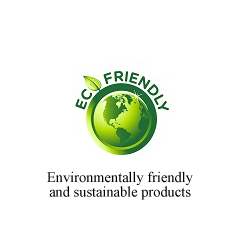 Custom manufactured sections can be competitively produced, with industry leading turnaround times. 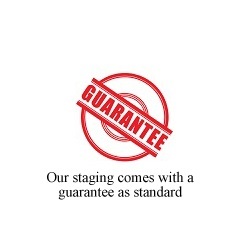 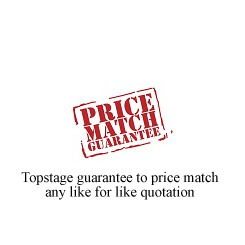 We also stock adjustable risers, making our staging even more user-friendly.